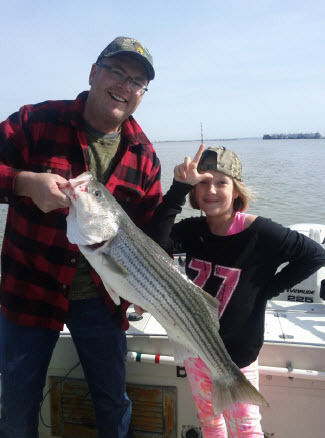 The Striped Bass: To my delight my 9 year old daughter couldn’t get enough of it, she ate and ate and ate until there was nothing left. I live with my lovely wife and 2 beautiful daughters so I don’t get to eat wild fish or game to often and when I do they seem to stick their noses up at it. They always try everything I make and with the Bass they did just that but instead of saying no way let’s go out, all 4 of us sat there and enjoyed a great family dinner. It had to have been from the wonderful flavor tat Lucille’s added to the meal. I’ve used it on numerous meats and it’s always been great but this time it set the new bar for me to beat. Alligator: I had my neighborhood poker party last Friday night (monthly game at different houses each month). I live in a keep up with the Joneses neighborhood so it’s not just a night for all of the guys to get together and drink it’s a night for whoever having the poker party’s wife to show off. Most of the time it’s catered by restaurants but for me I like to get a little crazy and serve wild game. 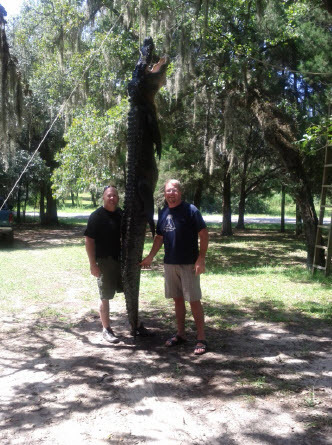 I serve Elk, Deer or Antelope pepperoni sticks, summer sausage and salami as appetizers but last week I went all out and served some Deep Fried Alligator that I shot last August in Florida. It’s an easy recipe that I’ve used for years except this time I added a generous portion of Lucille’s Bloody Mary Mix to my bread crumbs. Man o Man was it a hit. Everyone loved it even the neighbors that haven’t eaten much wild game in their lives loved it.